Got travel plans for this fall? Be sure to check out this clever article in today's New York Times. In it Wayne Pacelle, president and chief executive of the Humane Society of the United States, gives great advice for navigating through airports as a vegetarian and vegan. People should have one meat-free day a week if they want to make a personal and effective sacrifice that would help tackle climate change. So said the world's leading authority on global warming, Dr. Rajendra Pachauri, chair of the United Nations Intergovernmental Panel on Climate Change, which earned a joint share of last year's Nobel Peace Prize. His comments are the most controversial advice yet provided by the panel on how individuals can help tackle global warning. 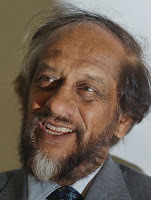 Pachauri said diet change was important because of the huge greenhouse gas emissions and other environmental problems - including habitat destruction - associated with rearing cattle and other animals. It was relatively easy to change eating habits compared to changing means of transport, he said. The UN's Food and Agriculture Organization has estimated that meat production accounts for nearly a fifth of global greenhouse gas emissions. These are generated during the production of animal feeds, for example, while ruminants, particularly cows, emit methane, which is 23 times more effective as a global warming agent than carbon dioxide. 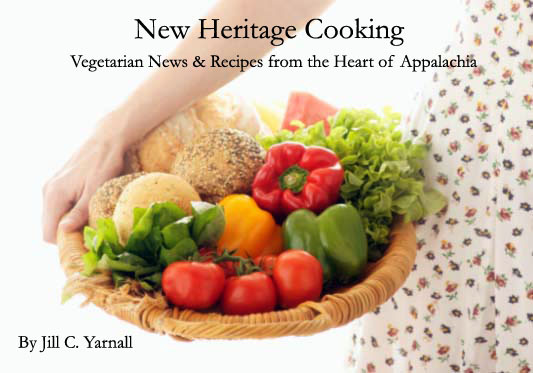 The agency has also warned that meat consumption is set to double by the middle of the century. "In terms of immediacy of action and the feasibility of bringing about reductions in a short period of time, it clearly is the most attractive opportunity," said Pachauri. "Give up meat for one day [a week] initially, and decrease it from there," said the Indian economist. However, he also stressed other changes in lifestyle would help to combat climate change. "That's what I want to emphasize: we really have to bring about reductions in every sector of the economy."